Help Make Our Crowdfunding Bonus Day a Success - Donate NOW! I am absolutely excited by our progress in the GlobalGiving Accelerator online fundraising campaign. GlobalGiving has supported thousands of organizations in the past and is a trusted donation platform. This post is to share some more details about this fundraising Accelerator program with you. 1. Today June 20 is Bonus day with a $10,000 incentive fund and other cash prizes up for grabs. 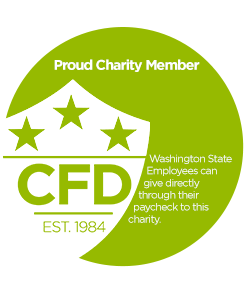 The fund will be proportionally divided among organization based on how much they raise, and the top fundraiser gets extra $1000! 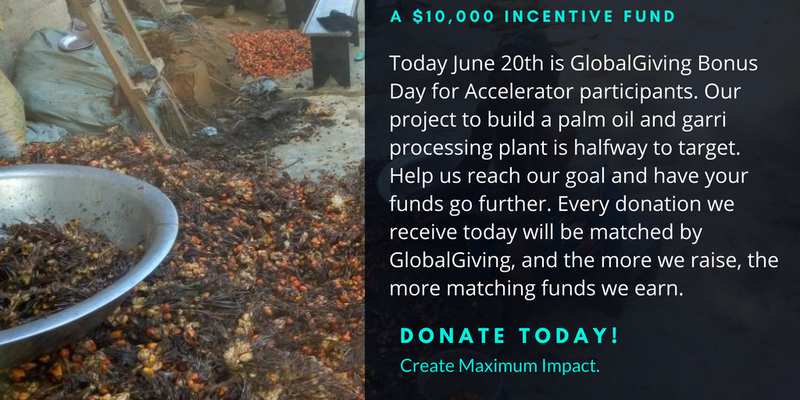 For example, if we raise 10% of the Bonus Day total, we will receive an additional $1000! 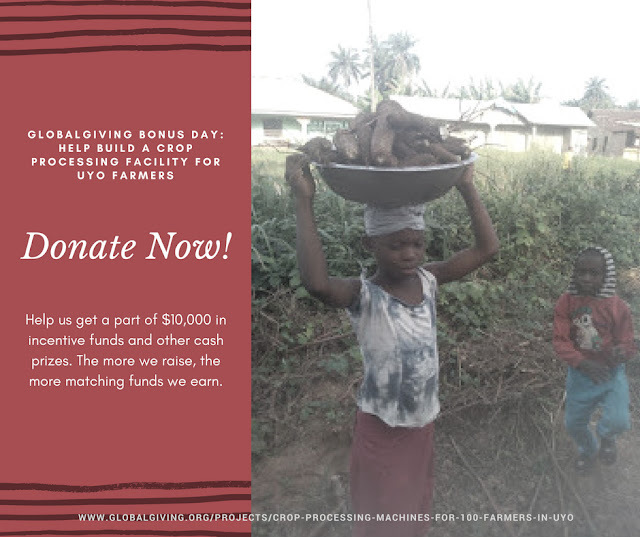 Every donation we receive today will be matched by GlobalGiving, and the more we raise, the more matching funding we will earn. Donations can be made via Credit/Debit cards, Paypal, Wire Transfers, checks, gift cards, etc. 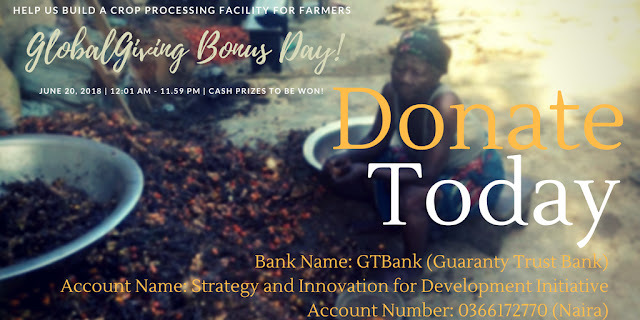 Those in Nigeria can make payments to our Naira account and we transfer to the GG fund immediately! 2. The program started June 11 and ends June 29. 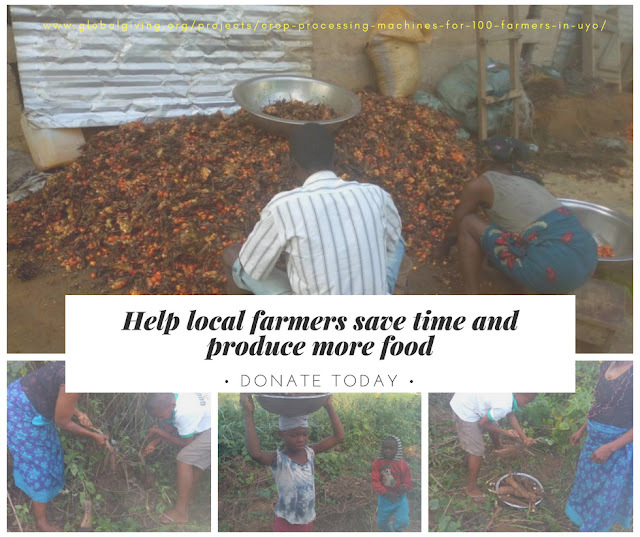 Our target is to raise at least $5000 from 40 different donors. At this time we are at $2100 from 28 donors, that is about $2900 and 12 donors to go. If we meet this target, we get a permanent spot on GlobalGiving, and can raise funds for other projects too. Projects with the most funds raised and the most donors get $3000 and $2000 cash prices respectively! 3. 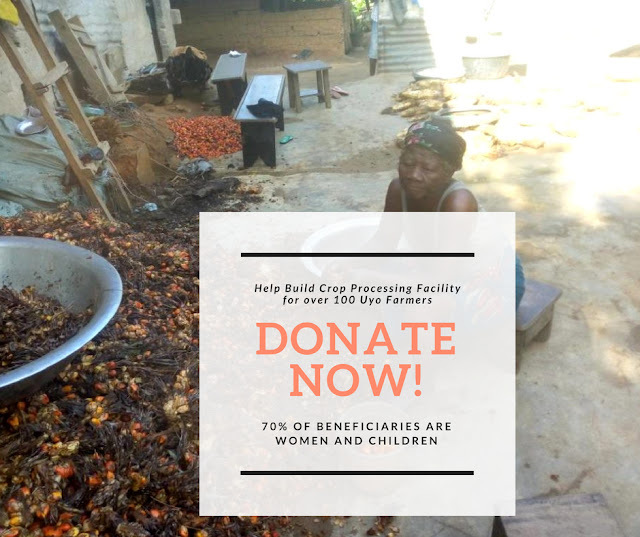 Recurring (or "monthly") donations are available for donors who want to continue supporting this project or our organization. 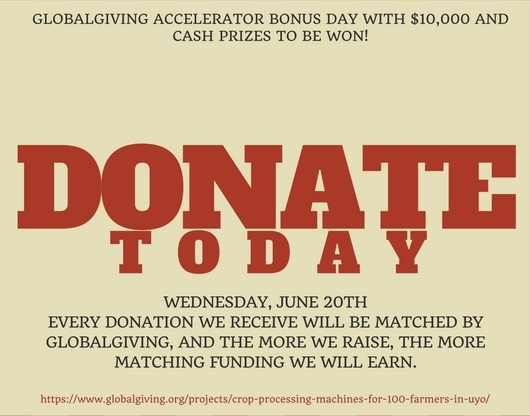 The organization that has the most recurring donors at the end of the Accelerator will receive a $1,000 bonus prize! 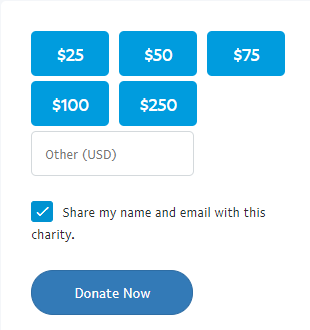 Also, recurring donations get matched 100% after the 4th donation and recurring donors count double towards our goal of 40 donors. You can support us right now with a one-off gift for the Bonus day or sign on as recurring donors at any time. Thank you for all you have done, and continue to do. We'll appreciate if you can share the project and any of the pictures below with as many friends and family members as you can.